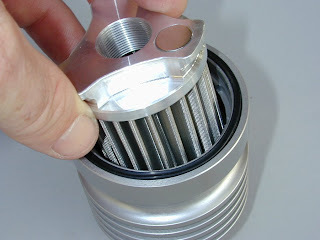 We've sold hundreds of the Scott's Performance Stainless Steel Oil Filters for the 950/990 engines. But, did you know they have all of you 690 owners covered? Don't waste all of your money and time getting new filters every oil change!